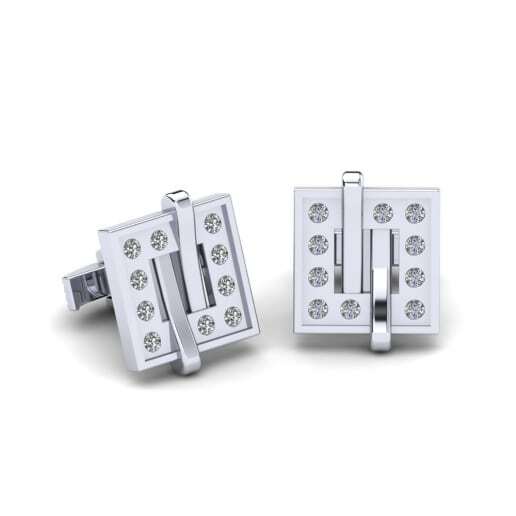 Silver is a well-known and popular and makes a good choice for long lasting jewelry pieces. 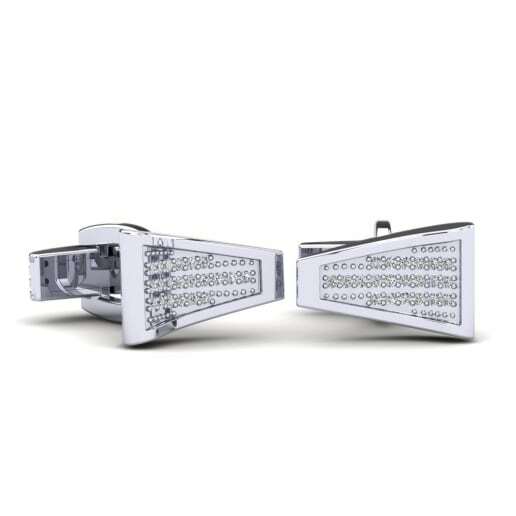 With one of the whitest and most reflective surfaces, it has the added plus of costing less than any other metals. 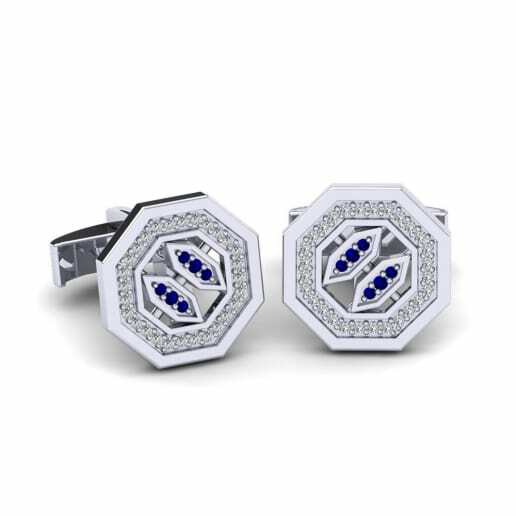 Silver is naturally more abundant in nature, easy to shape and suitable for using with shirts for all occasions – formal or not. 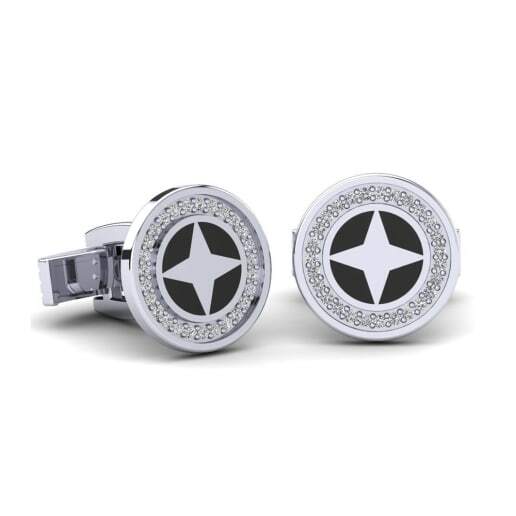 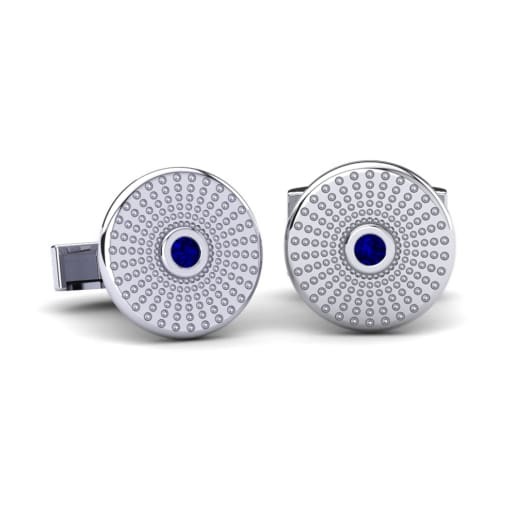 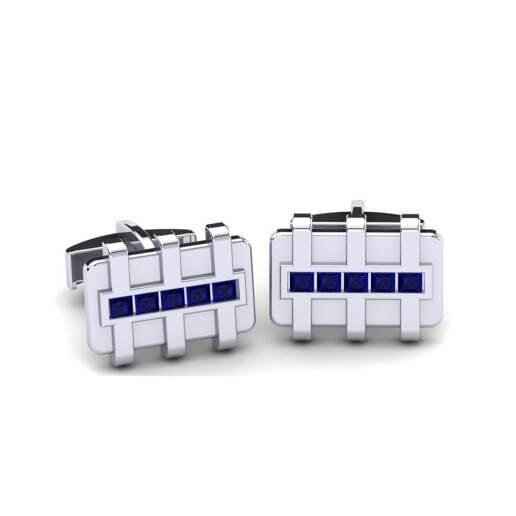 The natural acidity level in the wearer’s body will influence the way it ages, but this only serves to make our 925 silver cufflinks even more personal and unique!